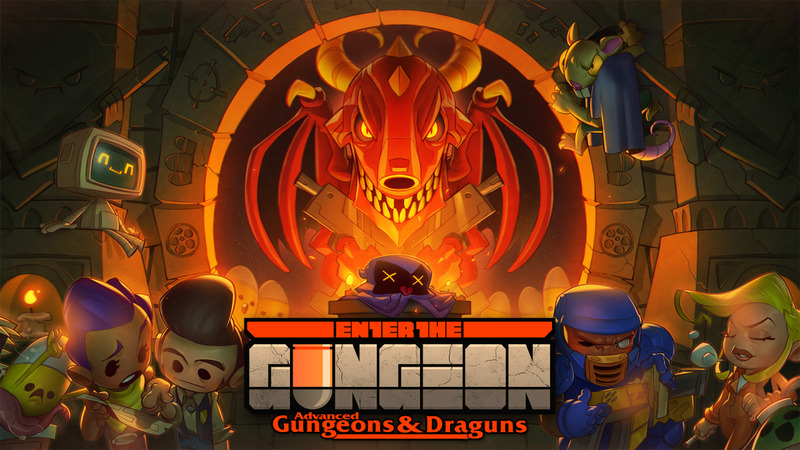 Can you kill the shopkeeper in Enter the Gungeon? No, you can not defeat him. If you shoot enough times in the store or steal an item, he will shoot at you until you leave the store. Once the shopkeeper leaves, he will be gone for the rest of this floor, and will not show up in future floors. What does Beast Mode do in Enter the Gungeon?